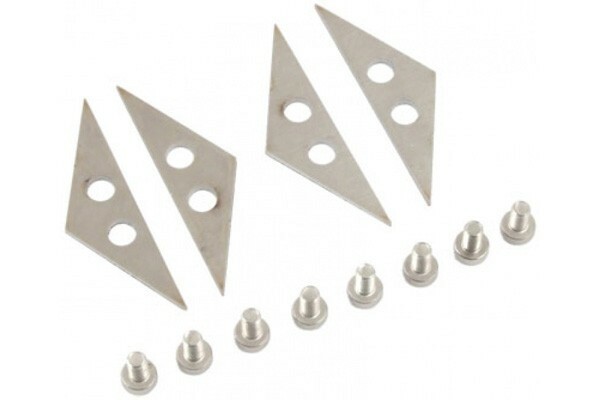 With these connector plates two radiators of the same size can be connected parallely. Additionally a separately available connector piece (Item No. 38286) can be used to connect the cooling loops of both radiators. By using multiple radiators and connectors many different configurations and dimensions can be achieved.